SKA infused with Rockabilly roots. Few musicians can lay claim to influencing a generation but Roddy ‘Radiation’ Byers is one of them. As lead guitarist with The Specials he helped write the soundtrack to the 2 Tone generation penning such classic songs as ‘Rat Race’, ‘Hey Little Rich Girl’ and ‘Concrete Jungle’. His influence continues through Amy Winehouse’s cover of ‘Rich Girl’ and brought the music of 2 Tone to a whole new generation in the new millennium helping to kick start the recent Ska Revival. After 32 years of treating audiences to his own Ska-Rockabilly brand of ‘Radiation’ therapy, Roddy Byers stepped away as The Specials lead guitarist and into the centre spotlight as the frontman/guitarist of The Skabilly Rebels. 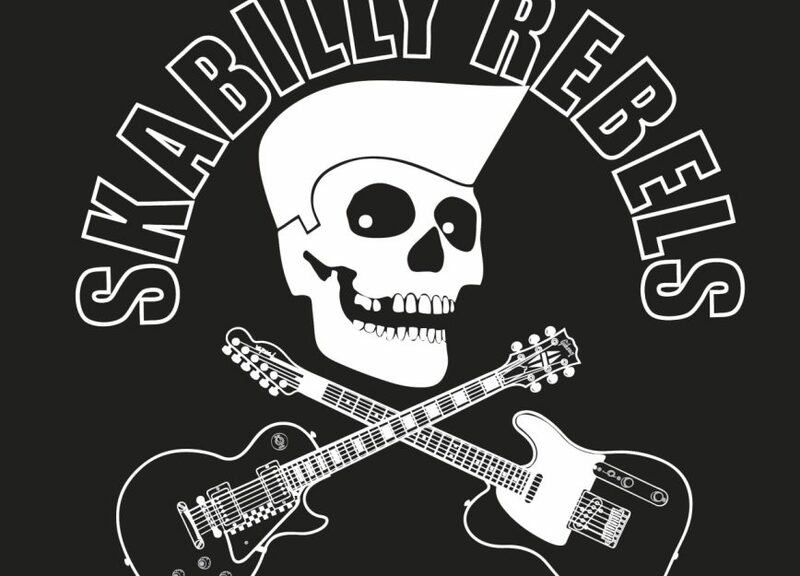 Roddy and his Skabilly Rebels are the next phase of an audio formula Byers has been working to perfect since the day he stepped into the recording studio with The Specials back in 1979 – a fusion of the driving rhythm of Ska and the gritty hard edge of Rockabilly and Punk. Roddy and the Skabilly boys tour regularly across the UK and Europe as well as making annual trips to perform in the US alongside long term friend, Dave Wakeling; Guitarist, vocalist and founder of The Beat. 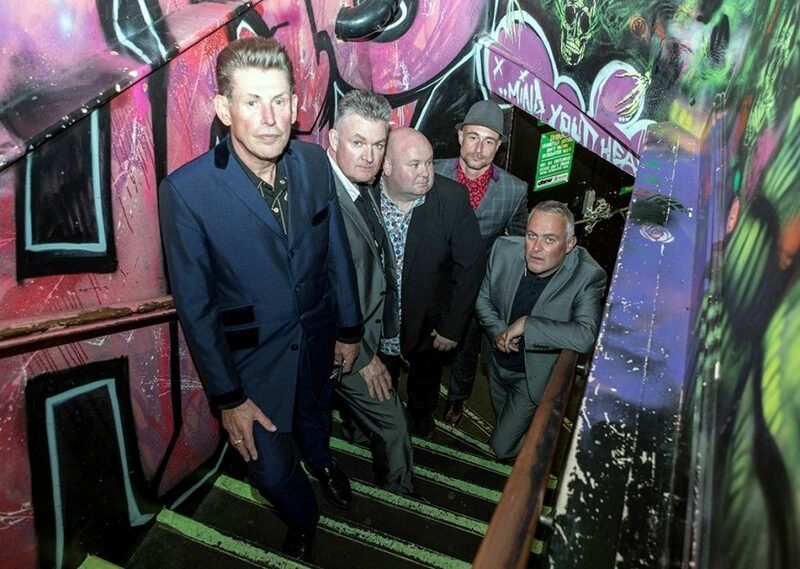 We are delighted that Roddy and The Skabilly Rebels are coming to Bridport. They promise to deliver that authentic flavour of SKA infused with rockabilly roots. 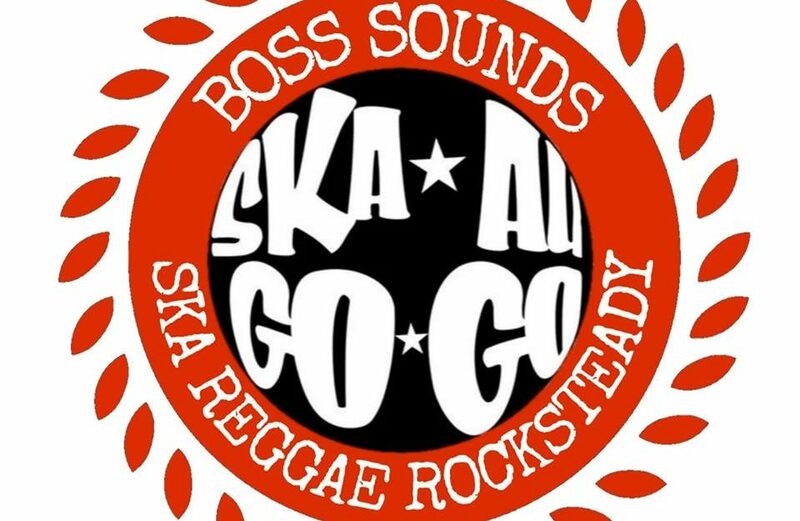 Trad Ska-Boss Reggae-Roots-Dancehall-2Tone-3rd Wave Ska-Rocksteady and anything and everything in between.